Uptown is Charlotte's central business district and the heart of the city. While extremely walkable, Uptown is also relatively car friendly, unlike most major cities in America. There is also an abundance of public transportation options to choose from including the LYNX Blue Line, Trolleys, CATS buses, and taxis or Uber. Uptown's skyline is notable for the Bank of America Tower and Hearst Tower, which puts a modern spin on art deco. Both buildings dominate the strikingly modern skyline of Uptown Charlotte. Visit Fahrenheit for a beautiful view of the skyline and a custom cocktail creation. 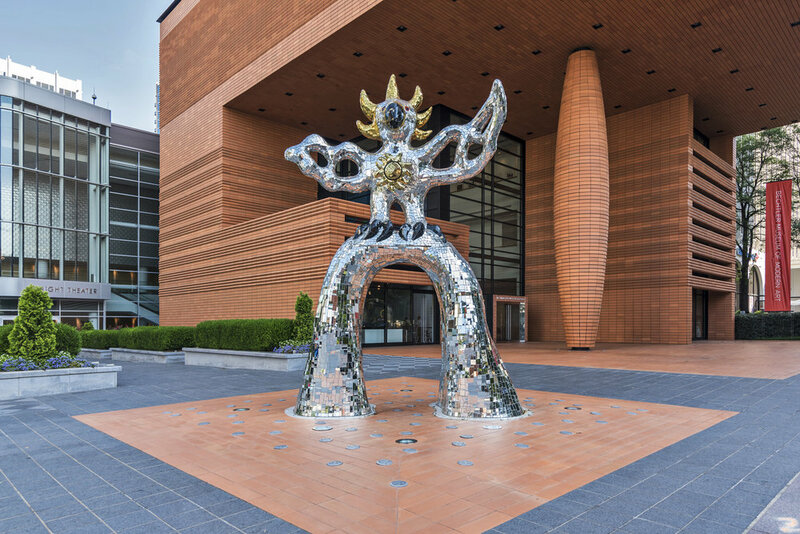 There are many things to do and see in Uptown including Discovery Place, The Mint Museum of Craft and Design, ImaginOn, and the Levine Museum of the New South. 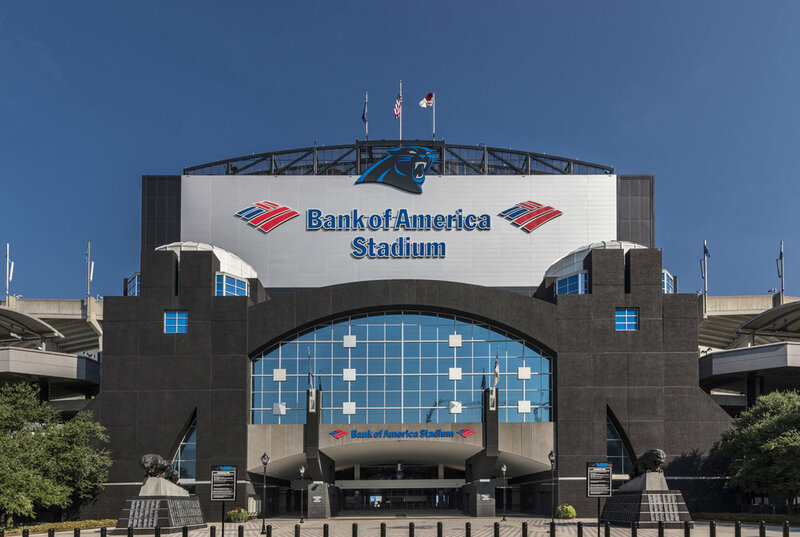 Avid sports fans can cheer on one of four local teams: the Panthers, Knights, Checkers, or Hornets and then head out for a bite at one of the many restaurants Uptown has to offer. Those looking to live in the heart of it all will find there are many condominiums to choose from in Uptown, with a wide array of amenities to please even the most pampered professionals.